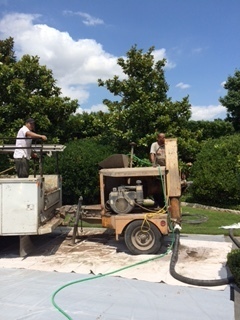 Other Services | Premier Foundation Repair, Inc.
Foundation Repair in Dallas for over 30 years. 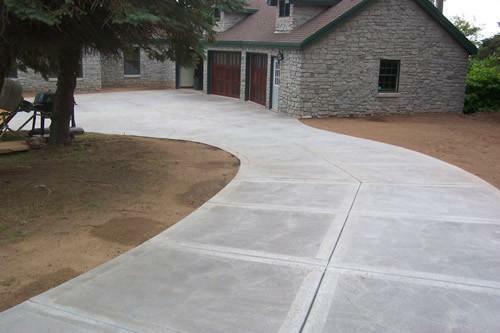 From Driveways to sidewalks to patios we make sure your new concrete is poured correctly. 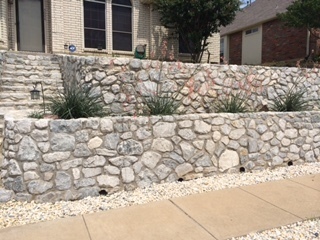 A Retaining wall is a great way to help your home landscaping look great. Mud-Jacking is a great way to raise your driveway, patio or pool deck. It also fills voids under the concrete slab. 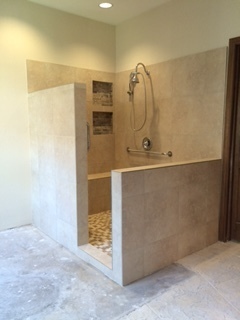 If you are needing a kitchen, bathroom or entire home remodel we have years of experience to get your job done right and look beautiful. 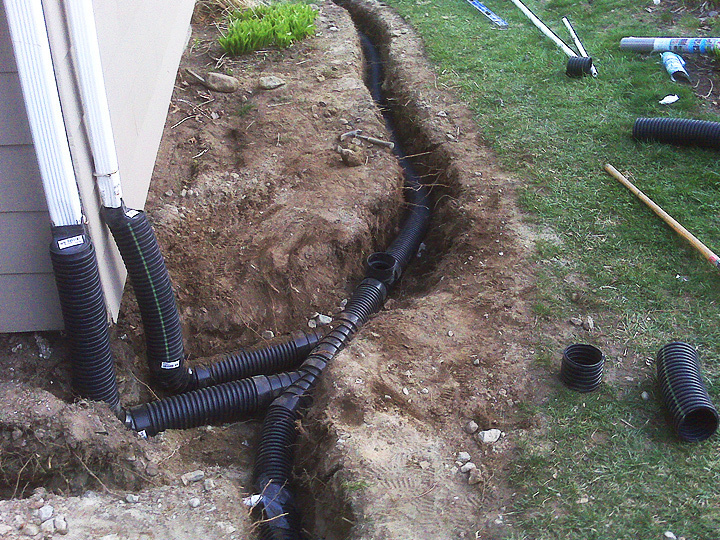 Keep the water away from your house with a professionally installed drainage system. Tree roots can wreak havoc on your home foundation. 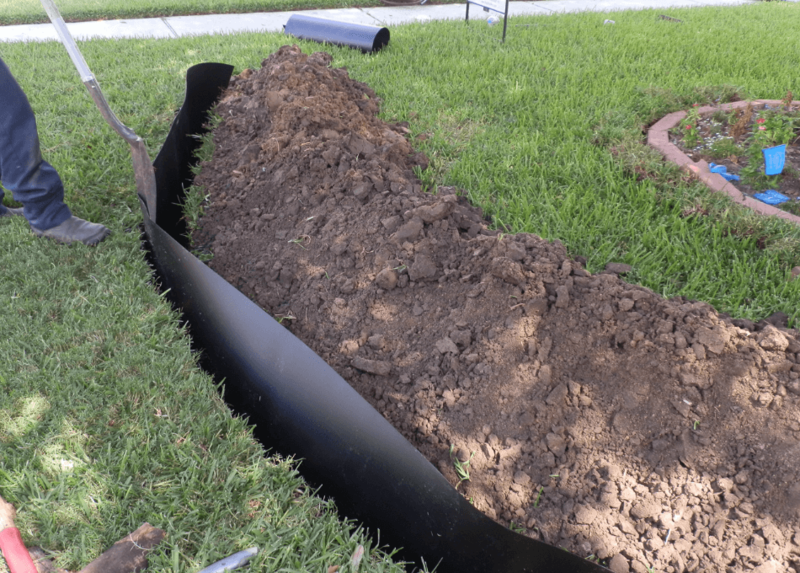 Root barriers will help keep tree roots away from the house. About Premier Foundation Repair, Inc. The Proof Is In Our Long-Lasting, Proven Record: We Provide The Right Way To Get Your Foundation Problem Fixed Once and For All. Premier Foundation Repair Remains The Trusted Leader In Foundation Repair Service In The Dallas / Fort Worth Area Metroplex For Over 30 Years. Superior reputation and standards for excellence: started in Dallas in the 80's and still providing foundation repairs in Dallas and Ft. Worth. Fully transferable warranty. We use the most proven foundation repairs piers system in the industry. Always the best value. We never sell you work you don't need. We have all the referrals you need when choosing your foundation repair company. Copyright ©2019 Premier Foundation Repair. All Rights Reserved.